22x15mm. 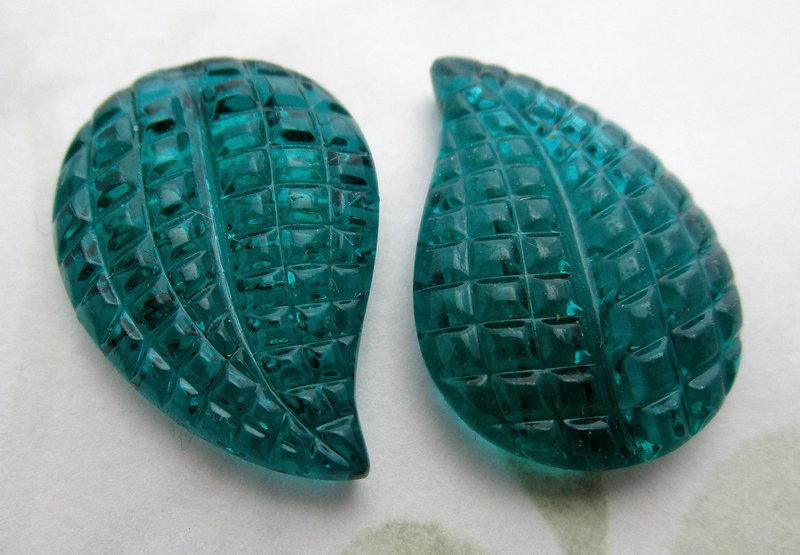 Vintage glass green reversible leaf stones. New old stock. 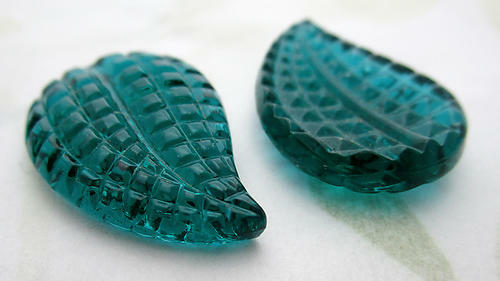 Jewelry supplies.